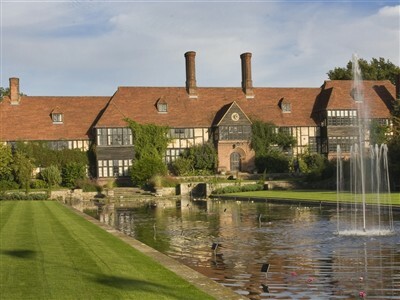 But this Surrey garden for all seasons is more than just a collection of plants; visit and you're sure to be inspired. Wisley hosts the RHS Wisley Flower Show - this six day floral extravaganza features more than 60 nurseries and trade stands, the National Dahlia Society Show, floral displays by Surrey NAFAS, expert advice and much more. Plus, the chance to enjoy stunning late-summer colour throughout the garden.